M17 long time art director, Hugh Syme (http://www.meteor17.com/hugh-syme/), designed the stunning look and feel of the 192 page collector’s item book which includes commentaries, interviews and never before seen memorabilia presented to Binder by both Elvis and Colonel Tom Parker. The team is now sculpting a shortened version of this volume entitled '“Elvis Unleashed’” which will be released in conjunction with a second Fathom event in 2019. Grammy winning book manufacturing enterprise, Integrated Communications (http://icla.com), widely known for producing high quality limited edition collections for major music artists and companies (Paul McCartney, Bob Dylan, John Lennon, Universal Music Enterprises, Concord Music Group, and Warner Music Group) are handling the manufacturing and printing of the book, worldwide. To further propel the larger volume, there was a highly visible launch and Binder book signing at Graceland in Memphis, August 2018 during Elvis week there. Steve Binder conducted a town hall forum and panel, followed by similar events at The Rock and Roll Hall of Fame in Cleveland and The Paley Center, in both NYC and LA. In August, 2018, Spencer teamed up with Fathom Events and Marc Rosen of the Authentic Brands Group to produce a highly successful exhibition of the original Steve Binder directed NBC Special. It played on 1982 movie screens in 32 territories around the world. A spoken word version of the book via Amazon’s Audible division will follow in the 4th quarter of 2019. The audio book will will contain actual excerpts from the Special, woven in with a actor, musician Dennis Quaid, reading Binder’s words plus unique interviews with Elvis himself speaking about his career, all of which will tie into Binder's forthcoming feature documentary. Spencer and Steve will bring the book to life in a documentary, to be directed by Meteor 17’s John Coltrane Chasing Trane helmer, John Scheinfeld, in 2020. It will center on the making of the Special and Binder’s role as director/producer,teaming up with Elvis in a true buddy story that helped inform the course of pop music history. The film will highlight Steve's interface with Elvis on the production process, blessed by NBC, to accomplish an evergreen and lauded result. It will also highlight many new filming innovations such as capturing an artist performing music unplugged as well as the first use of ahandheld camera to film music performance, all pioneered by Binder. Steve has the most unique and informed perspective on how this landmark show was made and the events which transpired during production. Elvis bravely stood up and supported Binder in order to have the Special completed and broadcast. The success of this Comeback show propelled the course of Elvis' life and career to the next level. This never before told perspective will be at the heart of the Proffer produced documentary. The film will enlighten and inform Elvis fans throughout the world with a behind the scenes look at this seminal moment of pop music media history. 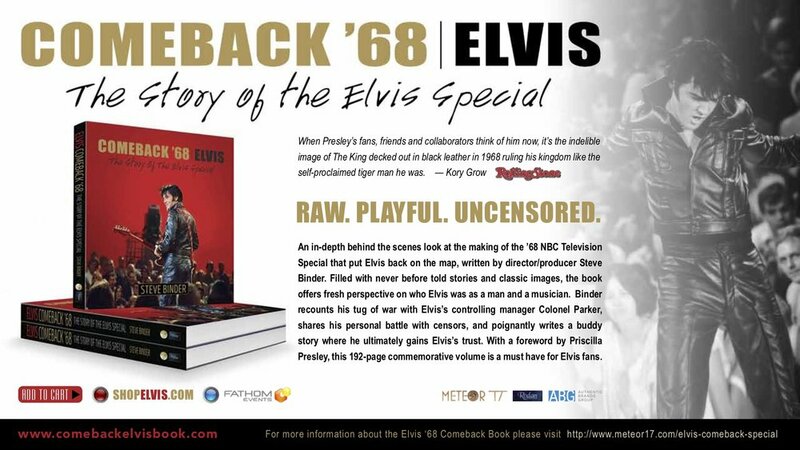 Before the Book becomes available to the general public through traditional retail outlets, the book and and other never before available items are being offered through Elvis fan clubs worldwide. 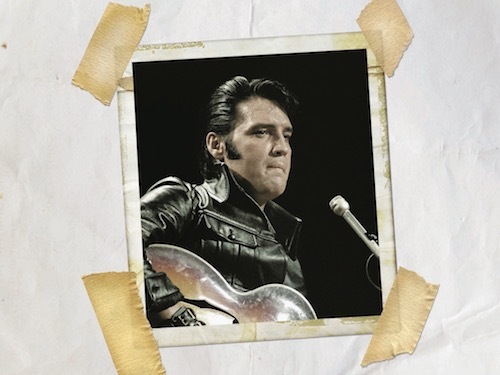 A promoted, direct to fan campaign through www.shopelvis.com, press and media is happening now. Here is an interview with Steve Binder in Rolling Stone magazine which also embeds 3 minutes of the Proffer produced mini documentary of Priscilla Presley and Steve Binder visiting the site of the NBC Studios speaking about Elvis and the making of the Special. https://www.rollingstone.com/music/music-news/revisiting-elvis-presleys-68-comeback-special-with-its-director-706220/. The full 20 minute piece was seen on 1982 theater screens around the world as part of the worldwide Fathom theatrical event. 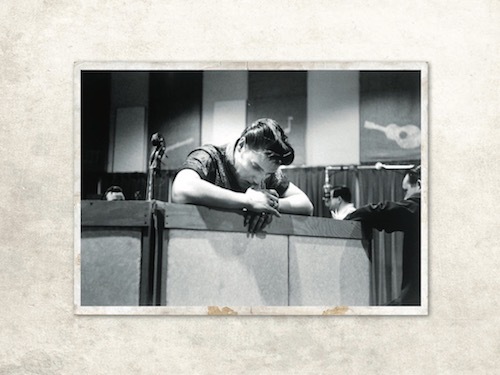 The following link is to another high profile article from Rolling Stone Magazine, highlighting the importance to Elvis' career of this iconic Comeback TV special, directed and produced by Binder.